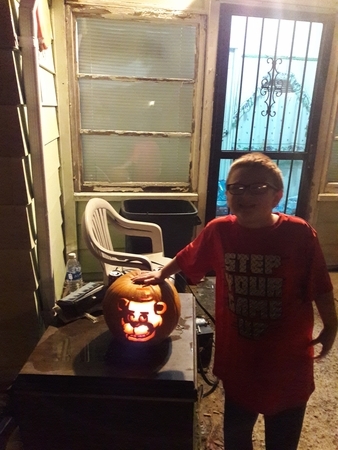 Look at this cute teddy bear pumpkin. I think this kid was trying to carve a picture of his favorite stuffed toy from when he was younger. That's so sweet. 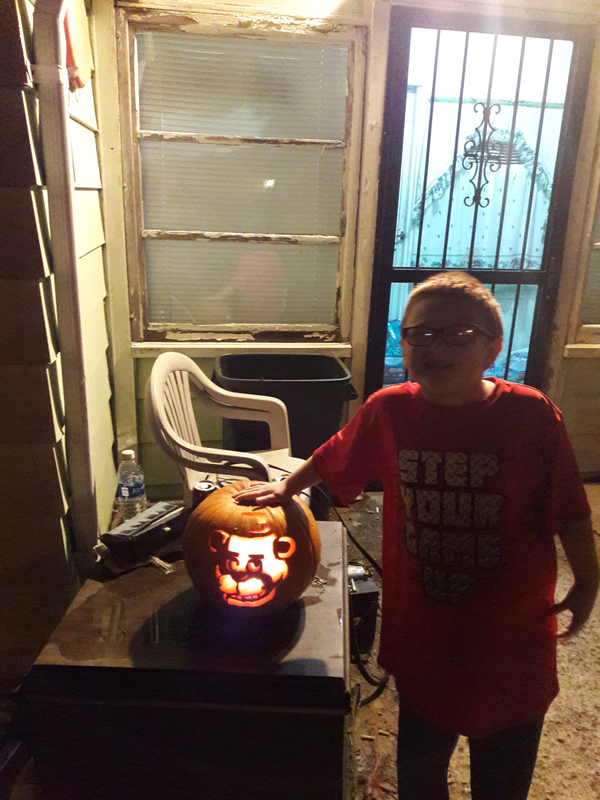 We get so many scary or gory submissions here, It's always nice to see such a nice and innocent pumpkin carving.